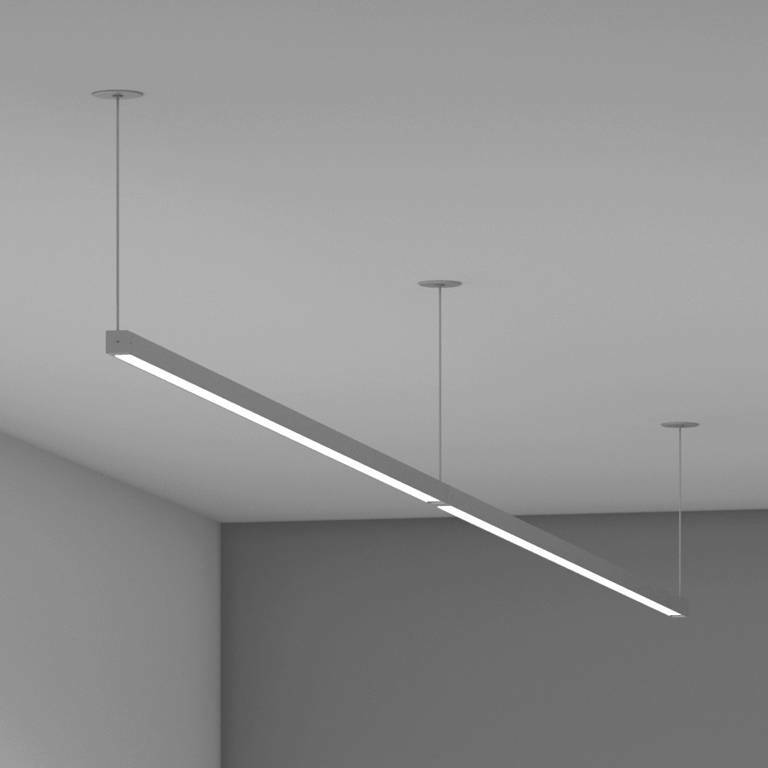 Ideal for general interior, open office and conference room applications where an elegant high-performance lighting is required. 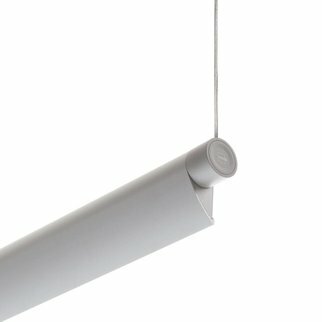 Highly efficient, extruded aluminum fixture with an easy to install design. Square profile, 1.14” (29mm) x 1.14” (29mm), infinite rotation, Ø3mm power cable suspension. 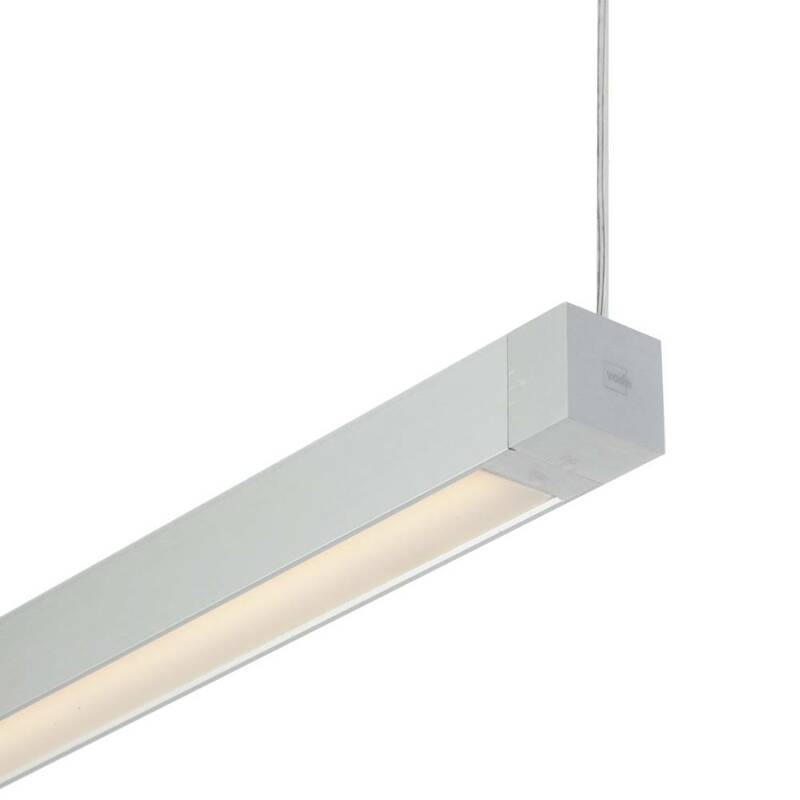 Standard Output is up to 79 lm/W, 492 lm/ft (1613 lm/m) and 85 CRI. 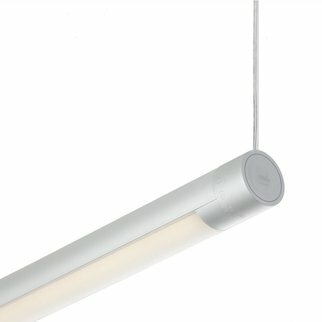 Outputs up to 904 lm/ft (2965 lm/m) are available. See the IES Files page for performance data at High Output.